Asus India recently announced that the Nexus 7 will be heading to the Indian store shelves as soon as June of this year, and it is expected to sport a much lower price tag than the current imported models. Ever since Samsung left the Indian consumer high and dry by not launching the Galaxy Nexus in the market, many of us wondered if this would turn into a tradition for all future Nexus devices. Google and Asus have now announced they will be launching the Nexus 7 tablet in the Indian market by June 2013. While Asus has been launching a slew of products into the India market, they have held off on the Nexus 7 up until now because the slate is a collaborative effort of both Google and Asus, so a mutually satisfactory approach might have taken some time to formulate. As Peter Chang, Regional Head – South Asia and Country Manager, System Business Group, Asus India put it, “It is a new product for both Google as well as Asus, so we need to have full co-operation for that. Our product will be Nexus 7 for the Indian market and it will be launched within first half of this year,” when speaking to The Hindu at the MeMO Pad ME172V launch event. The Google Nexus 7 launched last year amidst a lot of excitement for having some incredibly powerful hardware for the price tag it came with. A quad-core Nvidia Tegra 3 1.3GHz processor coupled with 1GB of RAM powers the tablet and its 7-inch IPS 1280x800 pixel panel. These specs make it one of the most sought out 7-inch tablets in the market. Currently, the Nexus 7 can be had from online retailers or physical stores who get their shipment imported for about Rs. 19,990 (Asus had even launched the first-gen Nexus 7 officially via Croma, before pulling it off shelves shortly after), but we’re told that when the Nexus 7 officially launches, it will do so at a lower price point. As the entire lineup is expected, the Nexus 7 should be offered in the updated storage capacities of 16GB and 32GB, with the 32GB version hopefully also coming with the option of 3G connectivity. All of a sudden, June seems like years away! 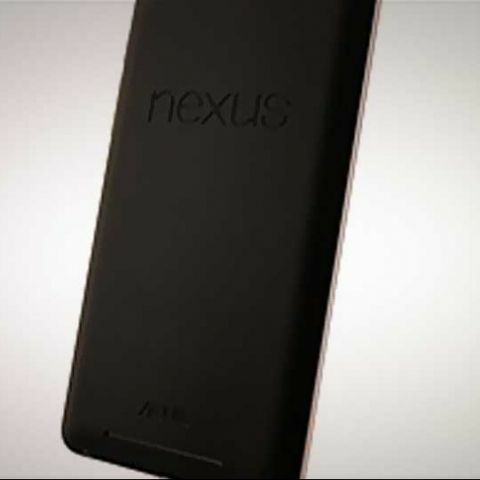 When Nexus 6 will launch in India? What will e the cost if iphone 6 after launch of iphone 7 in india? ?